SHINOBI: NINJA PRINCESS HARDCOVER COLLECTION Kickstarter launches now! For the first time ever, SHINOBI: NINJA PRINCESS is being collected in a hardcover edition. This beautiful book is 326 pages of epic ninja action, collecting both volumes of SHINOBI: NINJA PRINCESS. An action-adventure story in the vein of Japanese anime, the series is a cross between NARUTO and RIVERDALE. 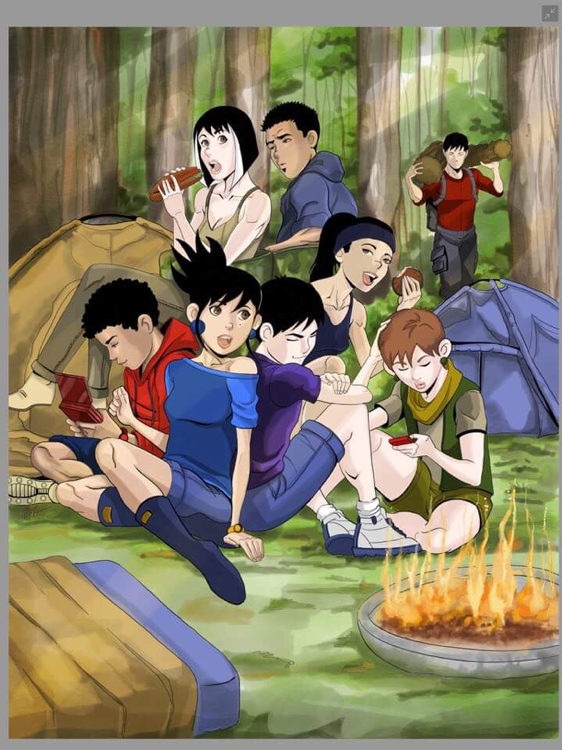 The first chapter introduces Shainndrea, a 14-year-old ninja who is also royalty! 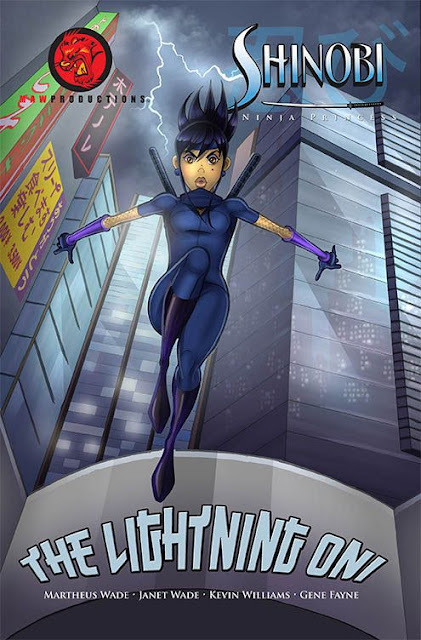 She's on the run from a rival ninja clan while trying to discover the powers within her. In the second chapter, THE LIGHTNING ONI, Shainndrea takes on the Red Dragon's most powerful Oni yet, Yawata: the embodiment of war with the powers of lightning! There's an option to donate books to libraries and schools. 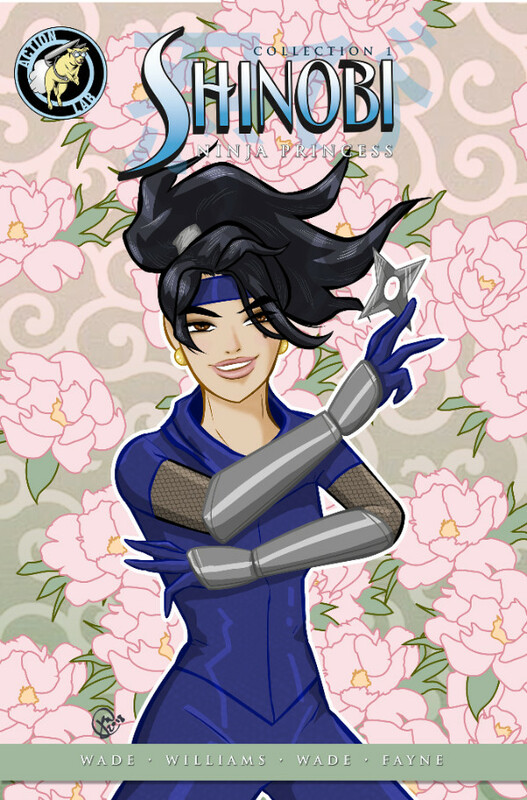 Writer/artist Martheus Wade comments, "For SHINOBI: NINJA PRINCESS to be in schools and libraries is a dream come true for us. The fond feelings we had of our childhood super heroes are the gifts that we want to give this new generation of readers. The minds of kids everywhere are where we want our stories to live and thrive." 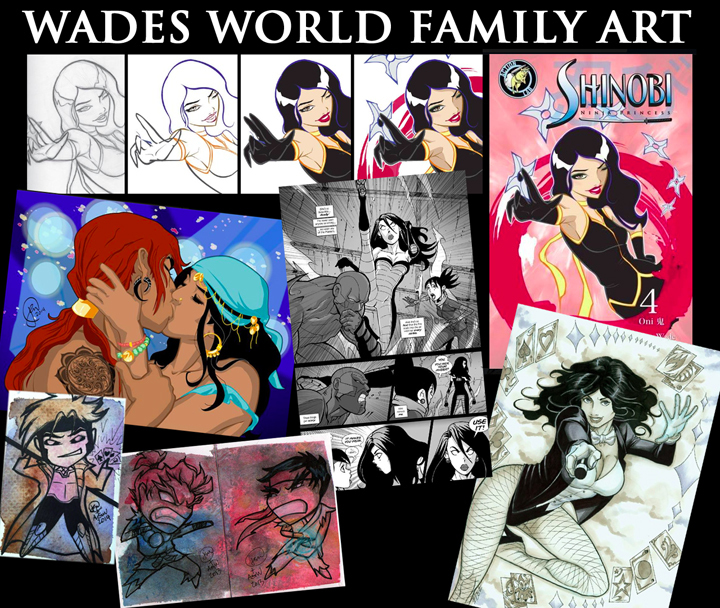 Artist Janet Wade adds, "I’m very honored to have been a part of SHINOBI: NINJA PRINCESS' creative team. I’m excited to get our stories into schools and libraries, and I’m very happy to share our hard work with readers, young and old. 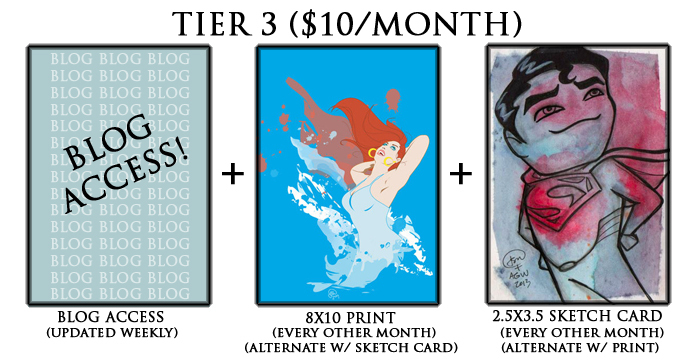 Rewards for backers include the 326 page hardcover, an official t-shirt and poster, as well as some original art and producer credits. 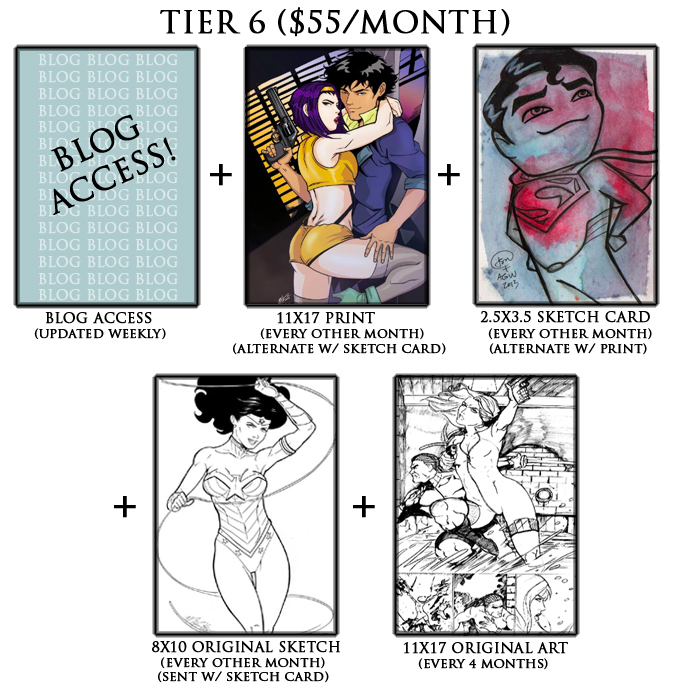 Help Action Lab and the SHINOBI: NINJA PRINCESS TEAM reach our $5,000 goal. The creative teams are available for interviews and promotional opportunities. For more information retailers, press and conventions can reach Nicole D'Andria at ndandria@actionlabcomics.com. 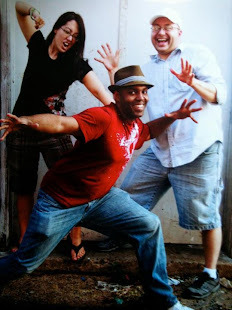 ABOUT ACTION LAB ENTERTAINMENT- Formed in 2010 with the purpose of pooling their collective talents into a single, powerful entity, the members of Action Lab Entertainment have countless years in multimedia publishing, design, and business. Their first release, Fracture, was successfully funded through Kickstarter and since then they have continued their mission to produce high quality, genre-spanning entertainment. Since its formation, the accolades for A.L.E continue to build on a daily basis. Among its more popular titles are all ages material like the Eisner, Glyph, Shel Dorf Award nominated series PRINCELESS, MIRACULOUS (based on the Nickelodeon Television series), Jamal Igle's MOLLY DANGER, Artist/ Writer Katie Cook's GRONK and Gayle Middleton’s (My Little Pony, The Littlest Pet Shop) monstrously adorable VAMPLETS. Action Lab’s Mature Readers imprint ACTION LAB DANGER ZONE continues to push the envelope of comics entertainment with titles as varied as Charles Band's PUPPET MASTER and Dan Mendoza’s over the top horror-comedy ZOMBIE TRAMP, VAMPBLADE and ITTY BITTY BUNNIES IN RAINBOW PIXIE CANDY LAND, and socially relevant titles including SOUTHERN DOG, KINGDOM BUM and M Goodwin's TOMBOY. Copyright © *2018 Action Lab Entertainment*, All rights reserved. Our friend Alex Zemke helped us get this short animated proof of concept out for Shinobi: Ninja Princess. 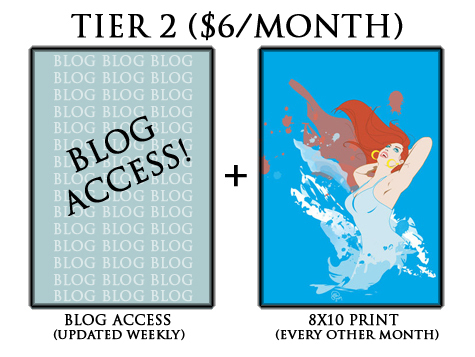 This is rough, but it shows you the concept of what we are going for with this if it becomes a cartoon series! Who would want to see this on Netflix as a series? Show your support by downloading the books and sharing them with your kids. Download the comic series here! 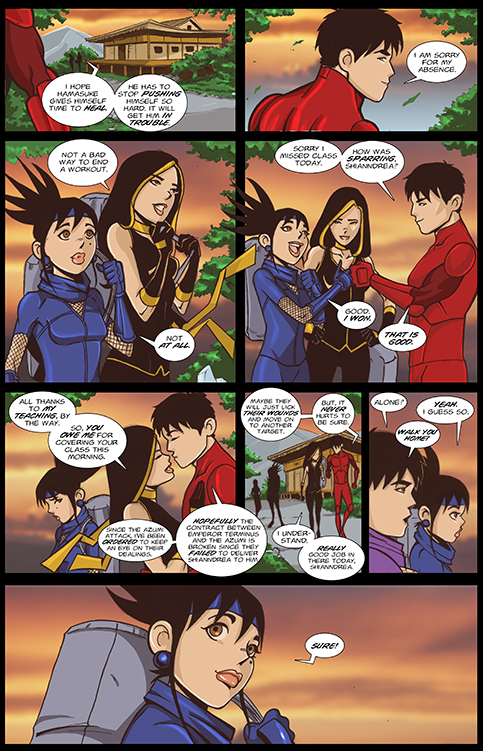 Our series, Shinobi Ninja Princess, is in comic book stores and for digital download on Comixology. 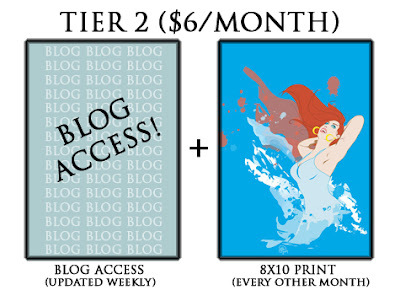 Check out our individual issues or VOLUME ONE and VOLUME TWO today!! 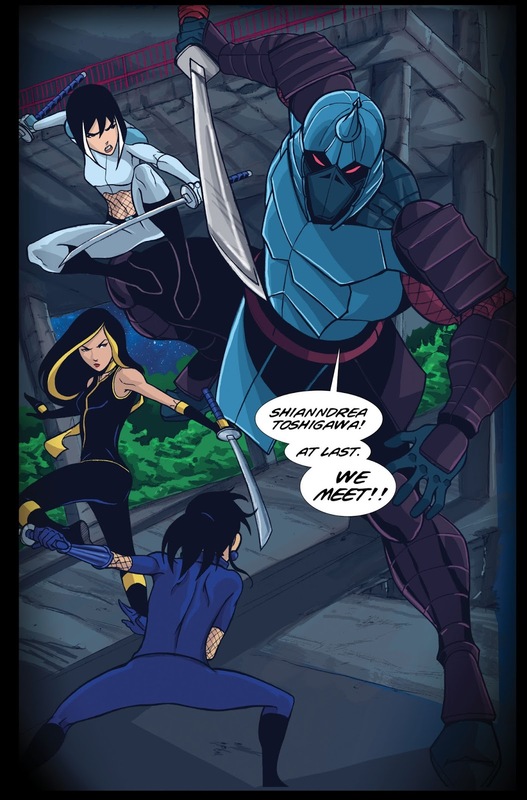 Shianndrea Toshigawa is just your average, ordinary ninja-in-training. 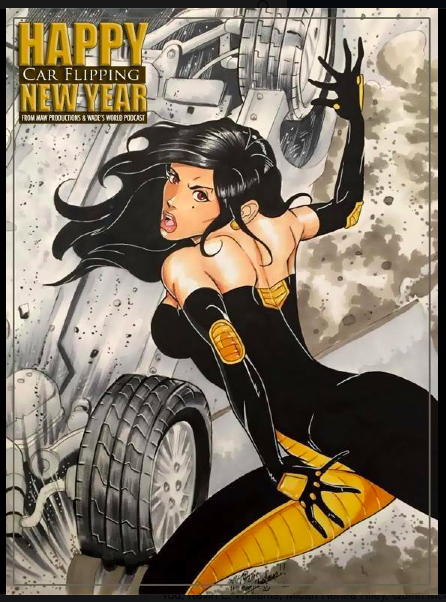 On the run from the Azumi ninja clan, Shianndrea trains with the legendary Toshigawa clan to embrace the mysterious power within her, all the while, navigating the life of a teenage girl. Shinobi: Ninja Princess is 192 pages of martial arts action and all ages fun. 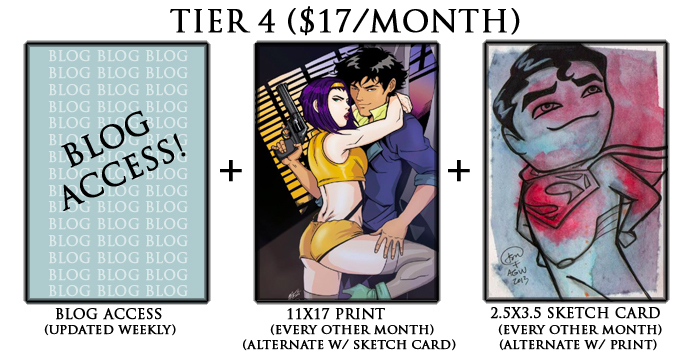 Collects Shinobi: Ninja Princess #1-6! 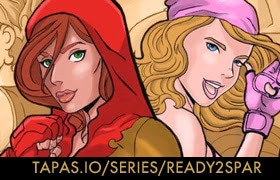 Our new addition to the Toshigawa Universe is our web story READY 2 SPAR. 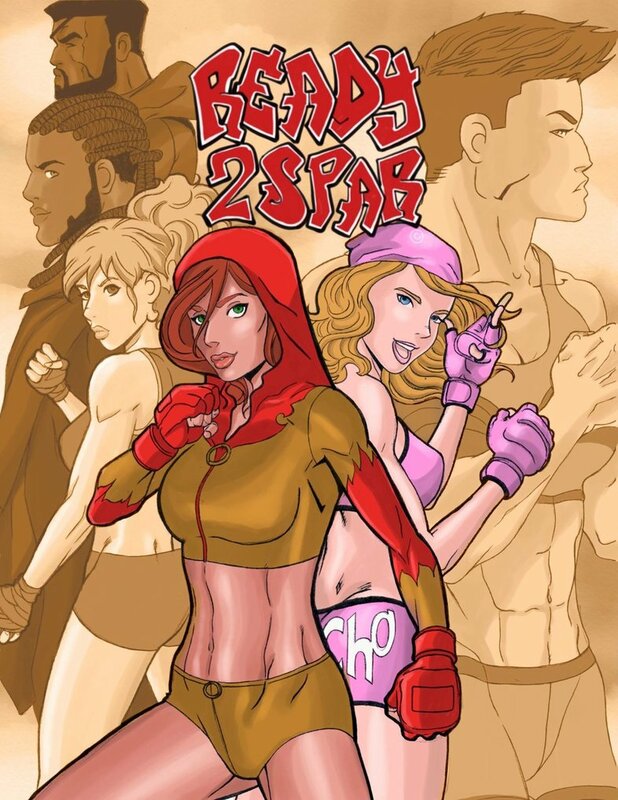 This story is more of a slice of life story centered around two new characters, Aya and Psycho, training partners who are striving to be the best mixed martial artists they can be while taking on all opponents inside and outside of the squared circle. If you're a fan of our Universe of characters, be sure to lookout for cameos and guest spots from some of the Toshigawa Universe mainstays. 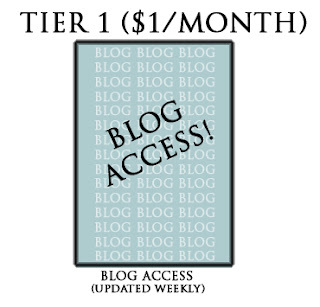 Subscribe and read for free HERE!!! Ready 2 Spar is updated every weekend. Check back often and share. Adult Material. Not suitable for all audiences. 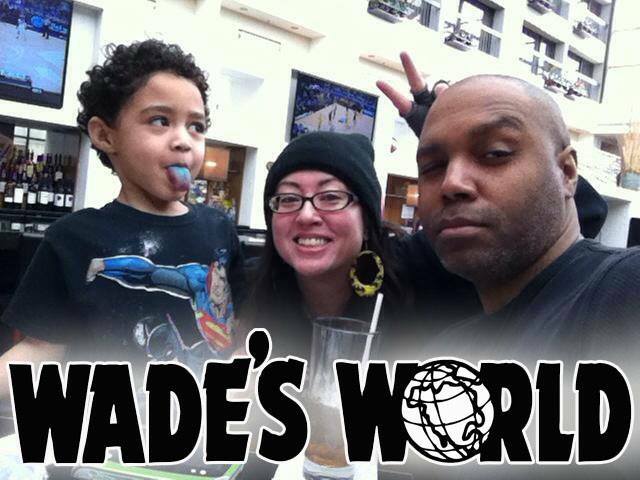 Wade's World Podcast is on the air!! 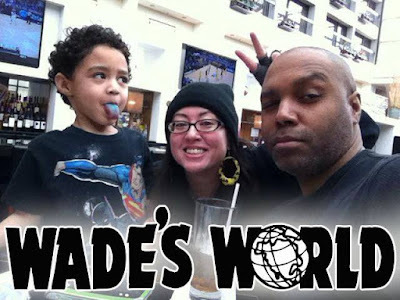 Comic book husband and wife team, Martheus and Janet Wade, along with their son, Anakin, talk about all things geeky and give us a glimpse into their lives as they balance art, video games, con-going, cartoons watching, elementary school, and comic books. This podcast is part of the Taylor Network, which is a home to many great podcasts, all available on iTunes, stitcher radio and also google play.